Doulos Church was started by some of our older children from the Children’s Centre. Sunday school is conducted every Sunday at 7’oclock and youth/adult service is held at 9 o’clock. In addition to Sunday services, Bible studies are carried out in small groups during the week. 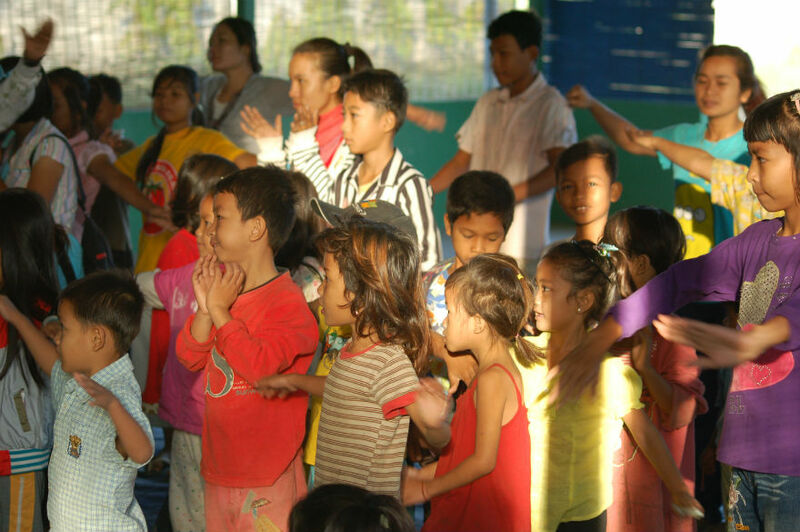 We meet in rural villages and have children’s clubs as well as adult cell groups. * For the staff conducting the church services and the Sunday school classes. * For more active participation from the children, youth and the adults in the church service. * For the Christians in our rural villages to be bold in spreading the gospel. * For the people of Hischurch to grow in faith and to worship in spirit and in truth. This is an outreach ministry that visits the poor who live in remote regions of the countryside where access to a church is difficult. 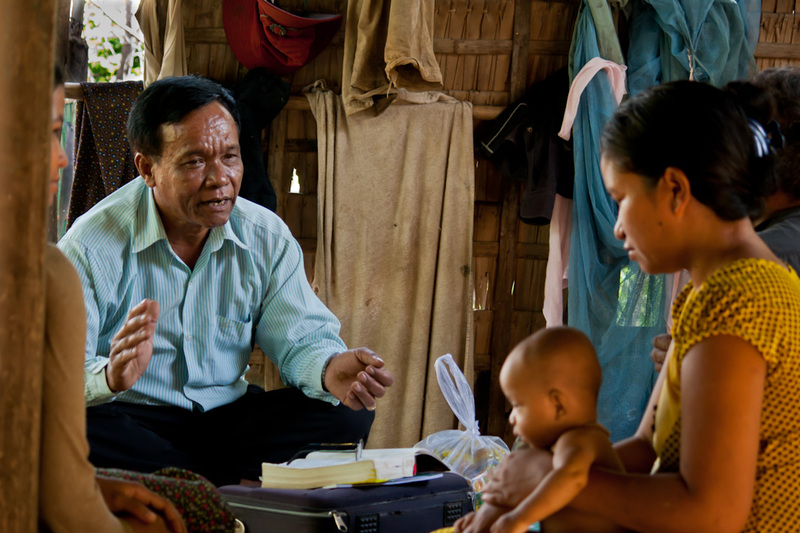 The Gospel is introduced through Bible study, medical services and fellowship. Children are provided with basic educational activities and music which in turn creates a pathway to introduce the message of Christ to them. We reach out to children as well as adults. * For the moving of the Mighty Holy Spirit to convict hearts and enlighten minds, destroy all evil forces and spiritual barriers, drive out the darkness in the heart of people in the villages. * For constructing church building & community centre at PreKum Prea. * For all the cell group members – maturity in faith and looking/focusing on Jesus alone. * For unity and cooperation from the body of Christ in this district. This centre caters for the needs of the surrounding community and offers education and training for women and children. We have facilities to teach English, Music and Computer classes. The purpose of the Community Centre is to extend God’s love and care through Christian generosity. * For the Community Centre to be spiritually influential to its region. * For the teachers (Computer, English, Korean, Music classes) to keep close relationship with the students. * For students to get to know who Jesus Christ is and accept Him as their personal Savior. This kindergarten is set in a modern, well-equipped educational environment and provides pre-school classes for children from the Takhmao community. Our educators are trained to international standards and demonstrate the love of God in their approach to teaching.